WHATS YOUR DREAM ARSENAL TEAM GONNA BE!!!!!! 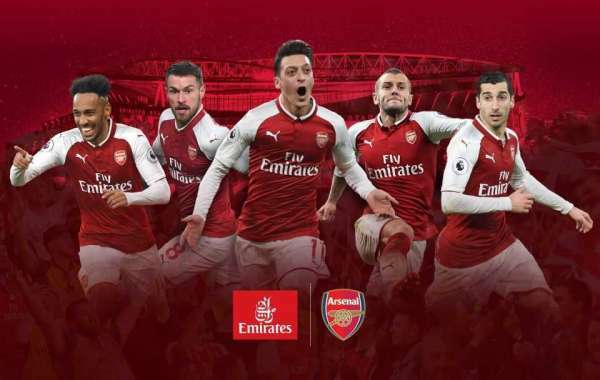 WHATS YOUR DREAM ARSENAL TEAM GONNA BE!!!!! !..